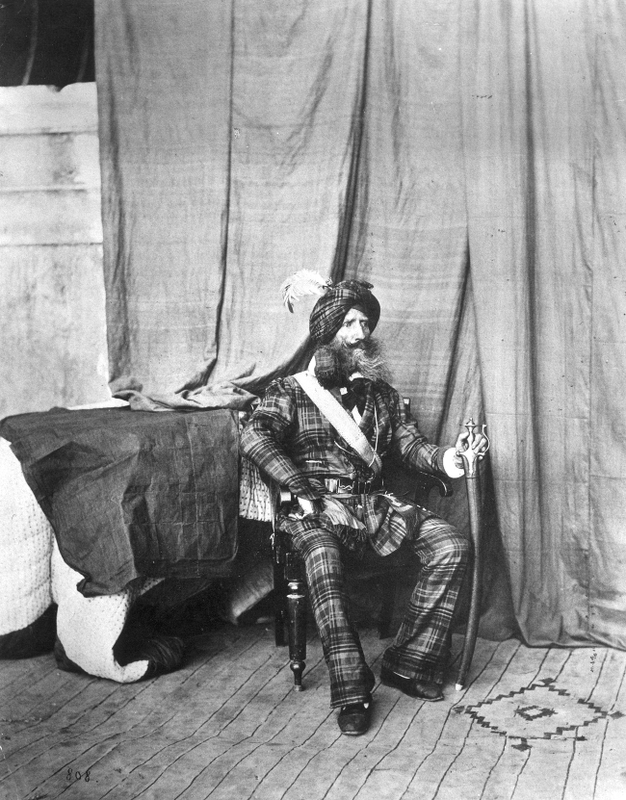 In The Tartan Turban John Keay seeks to rehabilitate the reputation of 19th century adventurer Alexander Gardner, a Scots-American who committed feats of travel far ahead of his time, traversing as he did “remotest Kafiristan” and Bam-i-Dunya, the Roof of the World – to the disbelief of his detractors. From a childhood spent by the shores of Lake Superior in Wisconsin, he would end his days a local novelty in princely Jammu and Kashmir, having borne witness to the fall of India’s “last great native empire”. Arriving at the zenith of the empire, ‘Gordana Sahib’ stayed to take an active part in its downfall. 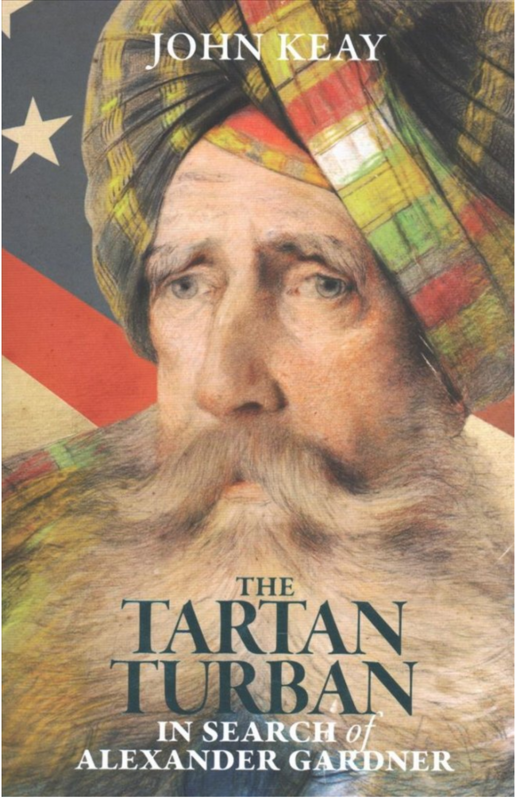 Using Gardner’s notes, Keay paints a fascinating portrait of a man whose lack of scruples and surfeit of ambition saw him join the bloodletting that ensued Ranjit Singh’s death. The demise of its founder ultimately spelled the end of the empire: it was annexed by the East India Company in 1849 following the latter’s victory over the Khalsa in the Second Anglo-Sikh War.